You want to work with a vendor who you can trust to treat your jobs with the utmost care, just like you do. The quality of the printing must be of the highest possible quality. You need a vendor with competitive pricing so you can mark it up appropriately. You want a vendor who is flexible and will work hard to meet your deadline, no matter how tight. 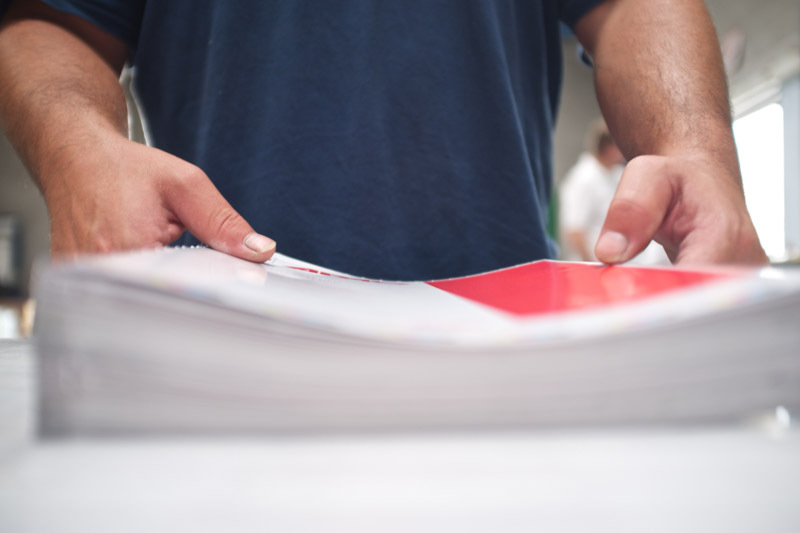 Because we save you time and money by doing it all in-house – printing, mailing, die cutting, saddle stitching, perforating, folding, etc. The company has multiple 40”, 5 color + aqueous coating presses. 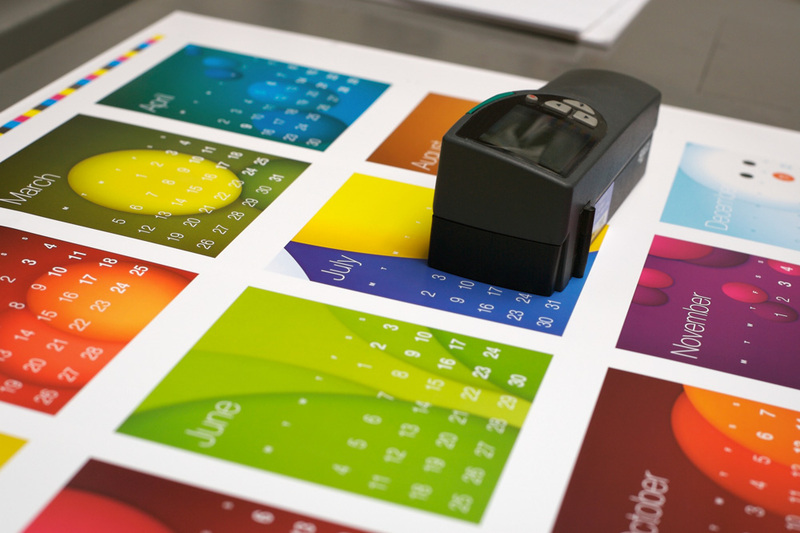 The staff consists of printing and mailing professionals, each with a minimum of 20 years of industry experience. The owner has been in the printing industry for over 30 years. Together we form a strong team of professionals who ensure that each job is done to your expectations. 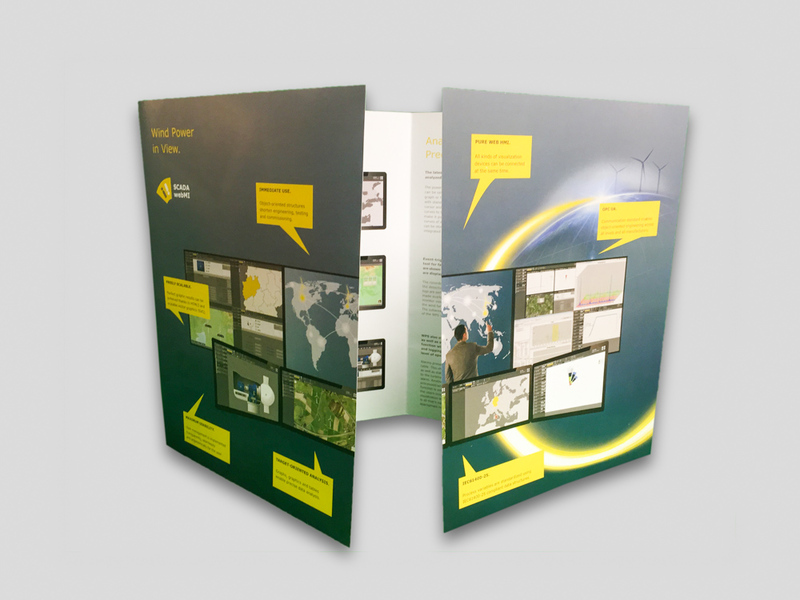 We have stringent quality control measurements, designed to catch any potential problems upfront, prior printing. Our customer service is excellent. We are careful to run your job in the most cost efficient manner which will produce the best quality and maximize your profit. 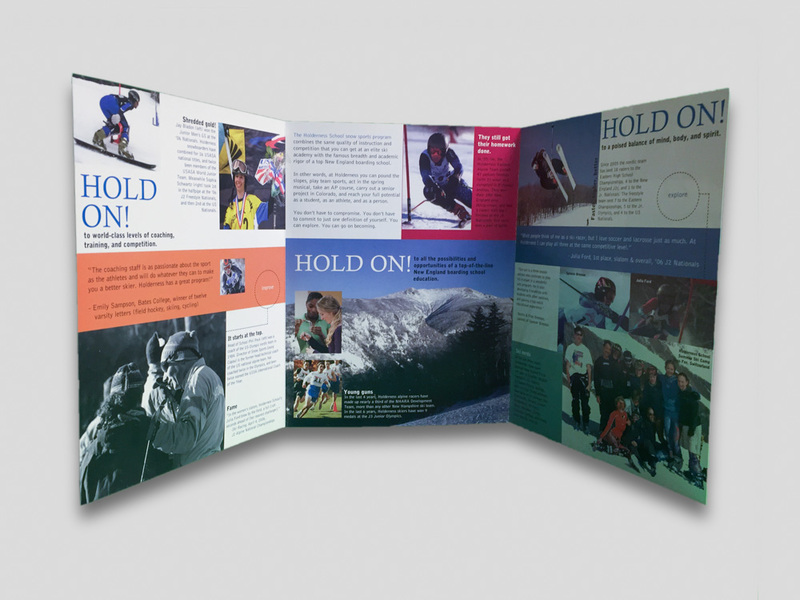 We have invested in high-speed, high-quality digital printing equipment which can pinch-hit when turnaround times are too tight or the runs are too small for commercial full color printing. 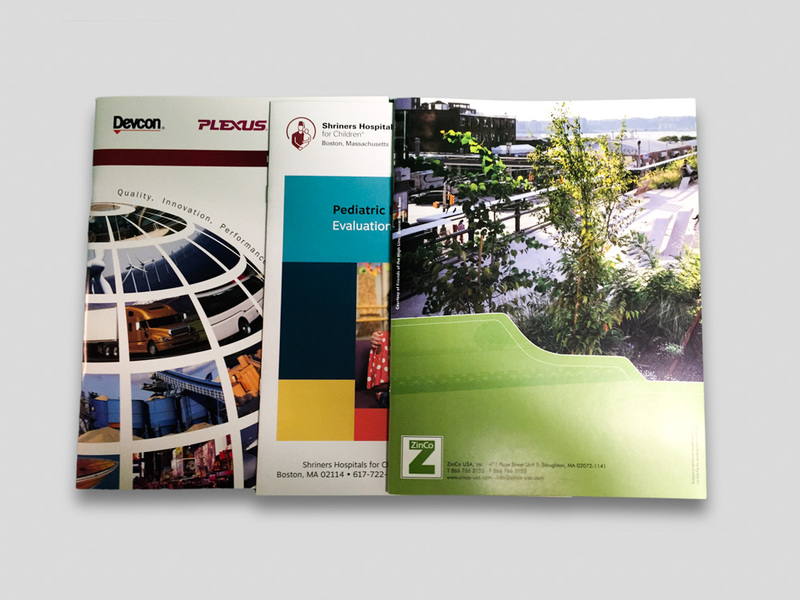 Let us take care of all of your commercial printing needs.